Showing results by author "Kevin Pappas"
What if you belonged nowhere and to no one? What if you learned as a teenager that the father who had mistreated you for years wasn't your father at all - and that you were actually born to the mistress of a Greek gangster? And what if the only way to connect with your real father was to become his fiercest rival? 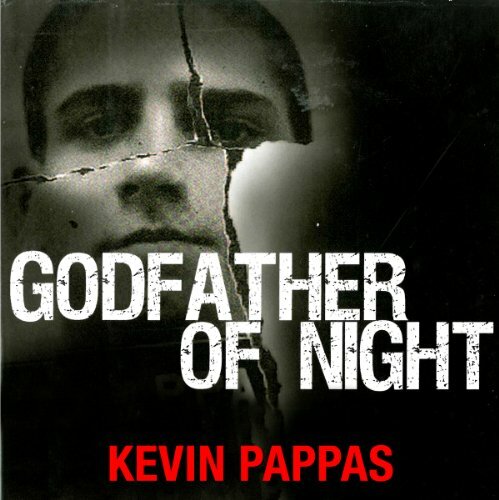 Kevin Pappas's story is a true-crime epic for a new generation of wiseguys.